What is shisha and what is hookah? Is Shisha the flavored tobacco? Or is shisha utterly the same thing with Hookah? Too many choices but we still not know for sure. We decided to examine the Hookah vs Shisha question and come back to you with the only genuine article. The difference between hookah and shisha is huge and you are going to learn more about it in this article! 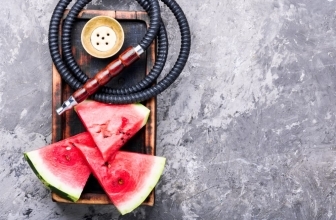 Hookah or hooka, spelled like this [hoo k-uh], is a tobacco pipe of Near Eastern origin with a long, flexible tube by which the smoke is drawn through a jar of water and thus cooled. Smoking tobacco from a pipe means smoking hookah. 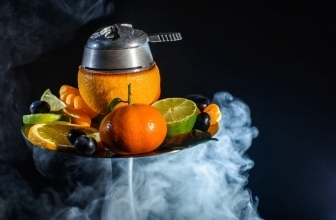 Shisha is an alternative name for Hookah which origins from the Persian Shishe word. Narghile or nargile or nargileh spelled [nahr-guh-lee, -ley] is a Middle Eastern tobacco pipe in which the smoke is drawn through water before reaching the lips. The word Hookah is the Indian word to describe the water pipe. 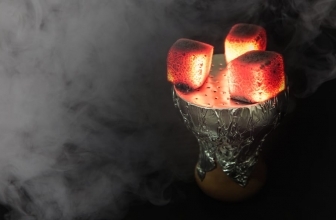 The term Shisha is the name used in the Arab world to explain precisely the same thing. Therefore this means that: Yes. Shisha is the same thing as Hookah. Shisha means “glass” in the Persian language. 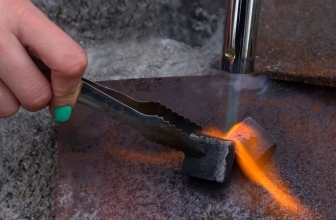 The name Shisha is being used in the middle east to describe the glass base of the water pipe that people use to smoke tobacco. Hookah is, however, the western way of calling the device. Another variation of a name is nargileh or narghile. This name is mostly used in Turkey and Greece. In the past, Shisha used to be used to name the tobacco smoked in the hookah especially as mixed with molasses and flavor extract. Nowadays Hookah, Pipe, Waterpipe, Shisha, and Narghile refer to the completely same thing, so there is no need to confuse this. 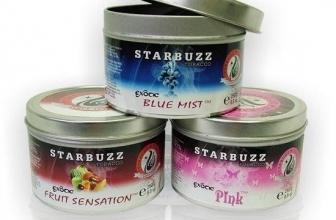 Shisha tobacco comes into many types and flavors. There are even tobacco free options available! However, cigarette, hookah or even vape users should be extremely cautious when smoking shisha or smoking cigarettes because tobacco is known to cause heart disease. 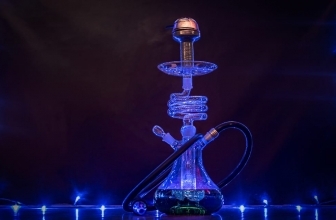 If you are interested in buying a hookah/shisha, then you should take a look at our best hookah guide written for 2019.